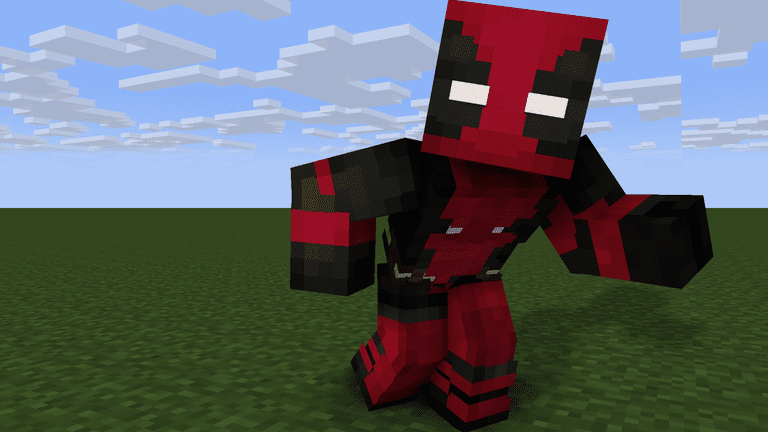 Most recently, a new film about one of the heroes of the universe Marvel. This saga has gathered around itself a huge number of admirers, who eagerly awaited the release of a new story. Surely you had to hear about it. Now, in Minecraft PE 0.14.1, you can meet this character. 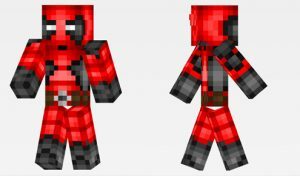 If you are interested in a new superhero and you would like to visit his skin, be sure to download Skin Deadpool for Minecraft PE 0.14.1, which will allow you to reincarnate as a popular character. Be always the most original and stylish, this image will undoubtedly emphasize your steep player status!